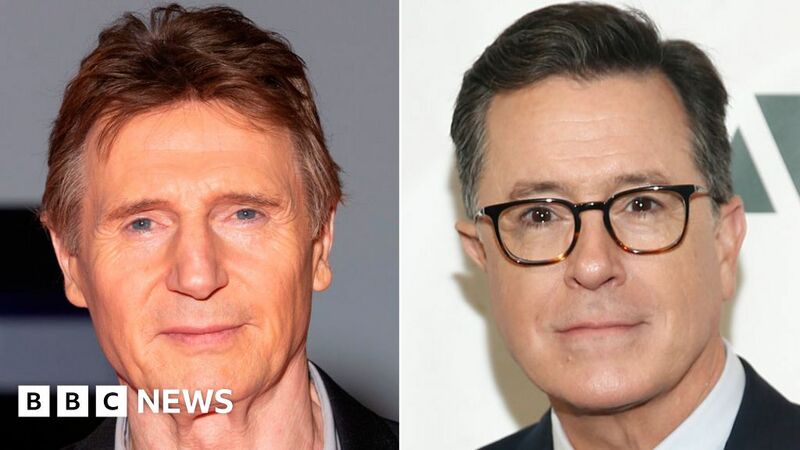 ‘In trying to explain those feelings today, I missed the point,’ the actor said in a statement. 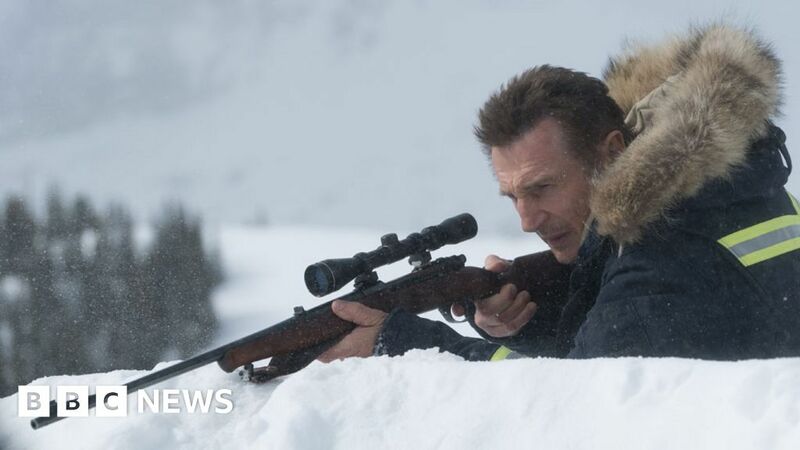 Neeson’s latest has received a rather icy reception at the box office. 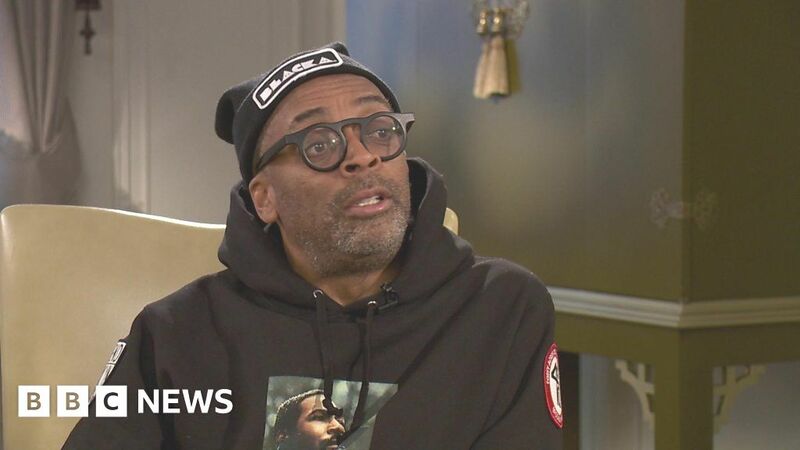 Film director Spike Lee has spoken to the BBC about the race row engulfing actor Liam Neeson. “His tongue was so far down Viola Davis’s throat,” says the ‘Widows’ star.